Matamata is located at the base of the Kaimai Ranges in the rural Waikato Area. Home to the Hobbiton movie set, there are plenty of things to see and do in the Waikato. Matamata is centrally located to a range of fantastic day trip locations, only 2 hours from Auckland, 1.5 hours to Taupo, and 45 minutes to Hamilton, making this the perfect base to see a range of fantastic locations in the North Island of New Zealand. There is an extensive range of walks and tracks in and around Matamata including Wairere Falls, and the Kaimai Loop Track. 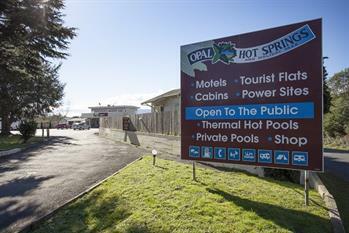 For more information on things to see and do in Matamata including directions, contact Opal Hot Springs now.